AUSTIN, TX, October 14, 2015 —The worlds of TV and digital media are converging as consumers flock to new platforms to watch more and more video content according to ComScore.com, a global media measurement and analytics company. The company finds that more than 80% of all internet users worldwide watch video content online, to include newer forms of digital entertainment, like web series. And as this audience grows, so does its diversity. As more diverse audience eagerly seek entertainment in popular genres like science-fiction and drama, the demand for entertainment that reflects that diversity is at an all-time high. The upcoming web-series Forward is a science-fiction drama that endeavors to provide their audience with quality entertainment and fill in the diversity gaps for viewers in underrepresented and underserved markets. Forward features a very diverse ensemble cast, to include a deaf actress as one of its main characters. 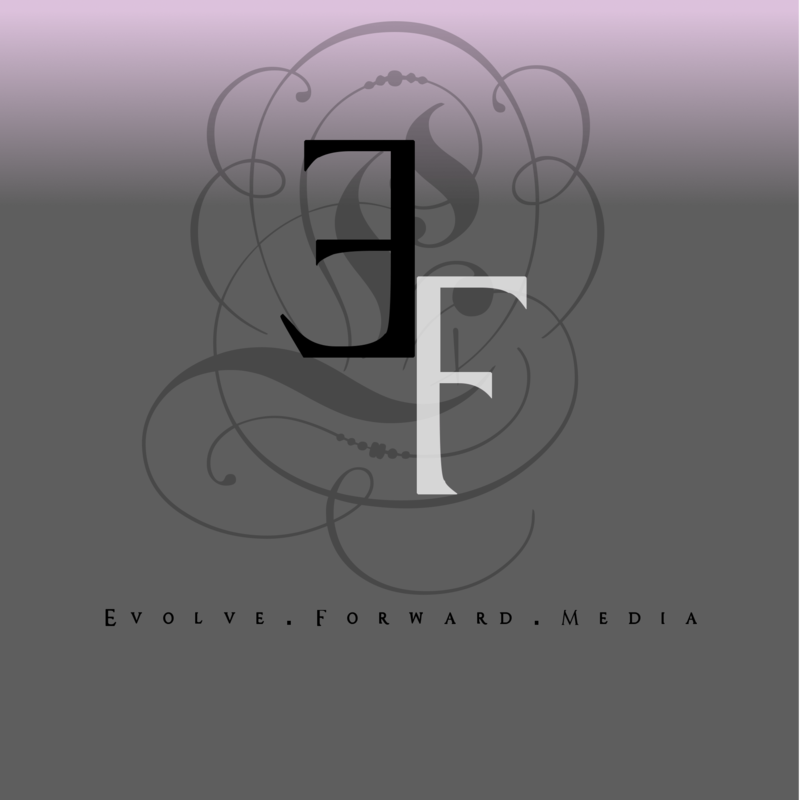 Forward is produced by Edward’s production company, aptly named Evolve.Forward.Media, Inc. The production house is a subsidiary of Shiz, Inc., a multimedia company. Along with Forward, the niche production company is also currently producing two short films in 2016: 8 Bucks, which highlights the plight of homelessness, and Veteran, which explores the very real and devastating effects of PTSD, substance abuse and homelessness on military veterans. Synopsis: Forward is a science-fiction drama that explores human evolution as a physiological inevitability. Both guided and thwarted by two warring alien races, as well as by a government intent on stopping the evolution, a group of humans fight to lead humanity towards the future of the possible for the species. If you would like more information about this topic, please contact Serenity A Edward at 512-701-1003 or email at serenity@evolveforward.net.